Tuning an engine is a great method of upgrading any car, particularly one that has been used for a while. A lot of vehicles with high mileage have reduced horsepower due to the degradation of their engines. This results in decreased performance when compared to earlier on when the vehicles were new. The procedure can be modified to satisfy the different desires of all car owners, including those who own Audi vehicles. Professionals who provide Audi service on the Sunshine Coast use the provided manual to increase your vehicle’s overall performance. This procedure includes enhancement of power, throttle response, fuel efficiency and torque, among others. The exercise will also involve cleaning your AC to keep you safe from respiratory problems. There is a tuning chip developed for Audi cars that can be used on both petrol and diesel engines. An on-board diagnostic (OBD) port is used to complete the tuning. This chip was introduced after many satisfactory test drives of different Audi models. To keep your car in good condition, it is necessary that you maintain a regular maintenance schedule. In addition to giving your car enhanced performance and fuel efficiency, there are other important reasons why you should tune your car’s engine. Two of them are listed below. Tuning your Audi will increase its resale value, which is a result of the fact that cars of the same make and models all over the globe have different torque generation efficiencies and power. The person you will sell the car to will also enjoy the same performance you did. Therefore, you will be justified to ask for a higher price for it. Just like regular car service on the Sunshine Coast, tuning your car will help to prevent any mechanical problems, including brake failure, which, in most cases, results from excessive heating. One reason is that, while enhancing the power of your engine, your brakes will have to be modified as well. Mechanics will optimize them, thus greatly improving their efficiency. Apart from the brakes, the entire gearbox system and clutch will be upgraded to prevent other mechanical problems. 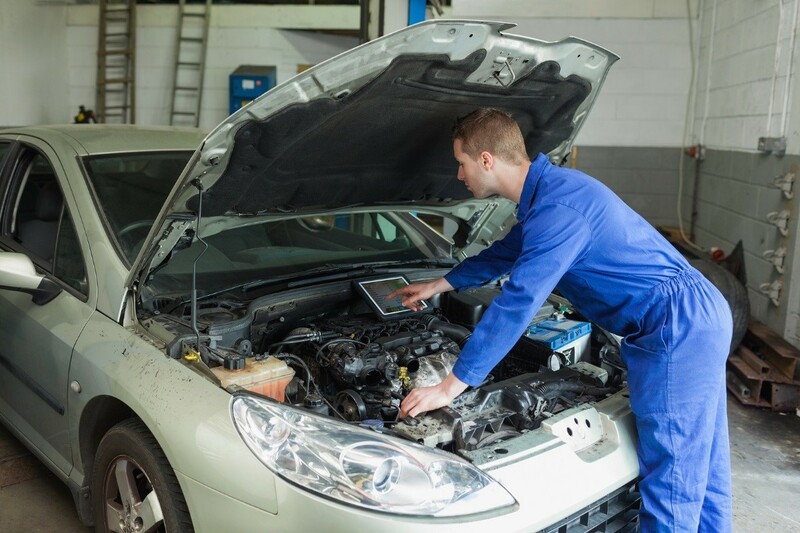 If you haven’t had an auto service for a while, chances are your car is in need of an engine tuning. Look for trusted service providers in your area for a quick fix.